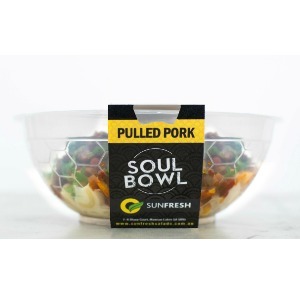 Sunfresh Soul Bowls are a quick and easy meal option for busy people on the run. 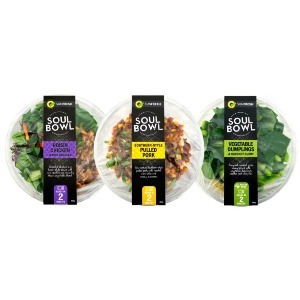 Soul Bowls are hand-crafted and are fresh, filling and ready to simply heat and eat. 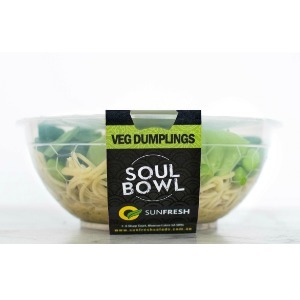 Veg Dumplings & Coconut Curry – Fragrant coconut green curry served with vegetable dumplings, noodles and choy sum. 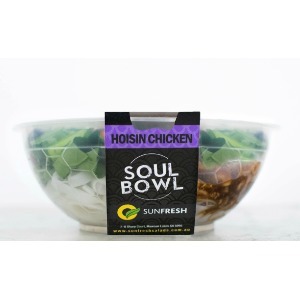 Hoisin Chicken & Rice Noodles – Shredded chicken in a hoisin style sauce with rice noodles and crunchy Asian vegetable blend. 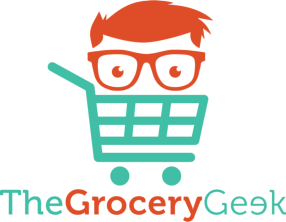 Southern-Style Pulled Pork – Slow-cooked Southern-style pulled pork, with roasted corn salsa and creamy macaroni.